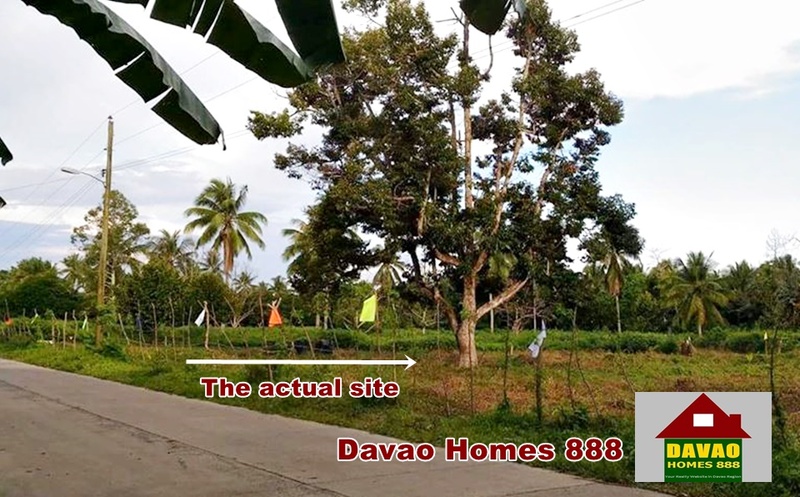 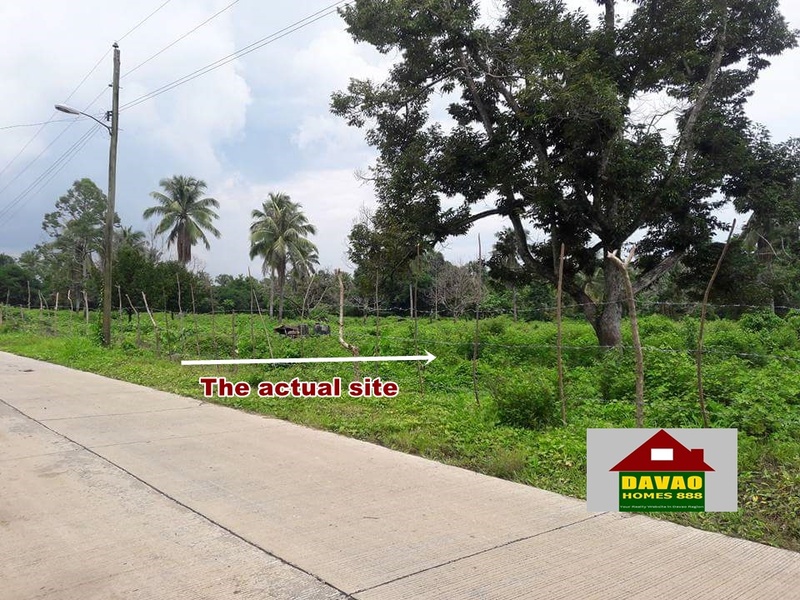 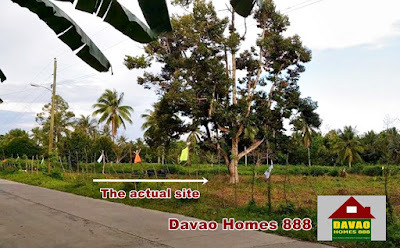 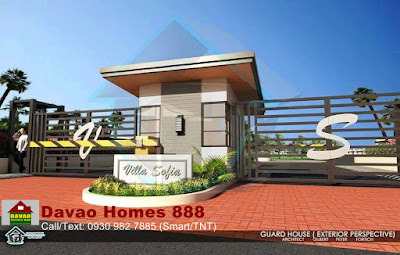 — A soon to open subdivision in Brgy. Ula, Tugbok District, Davao City. 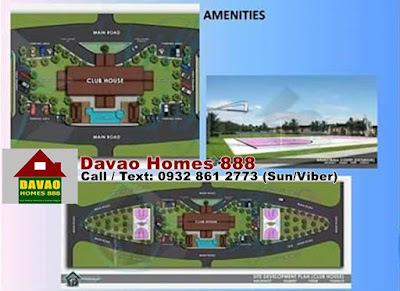 It is just a 10-minutes away from the Deca Mintal Business District and 15-min. away from the Mintal Central Business District (Mintal CBD). 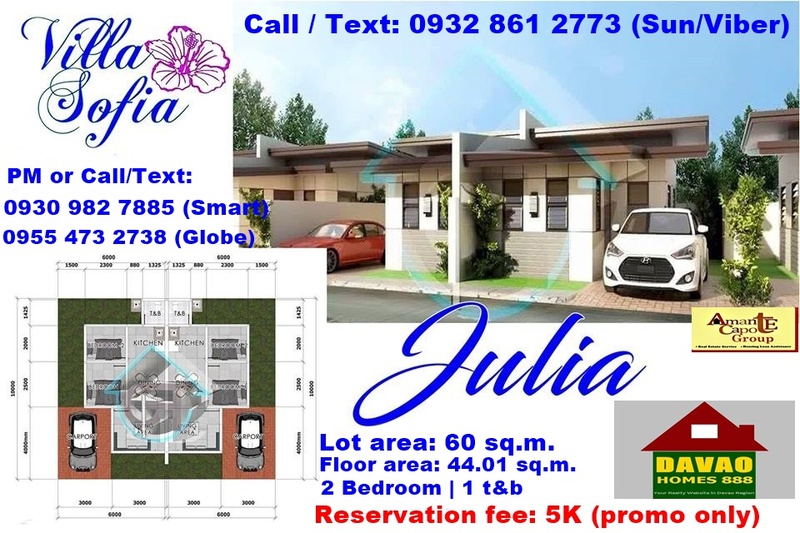 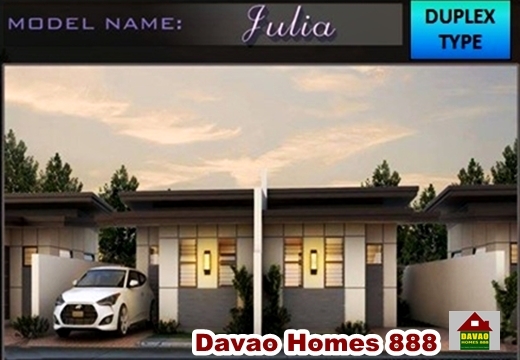 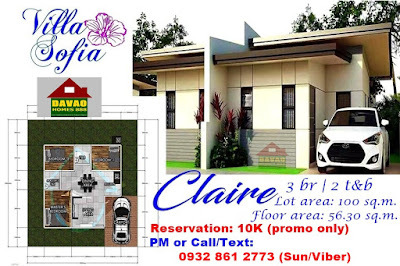 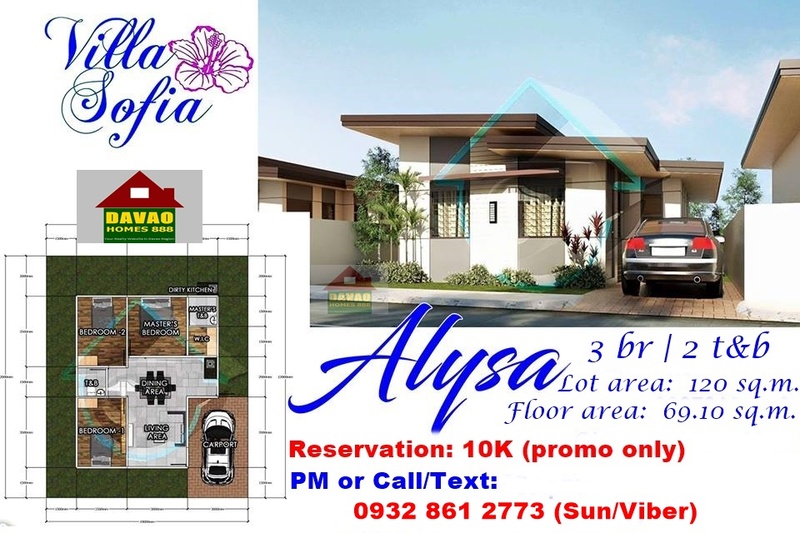 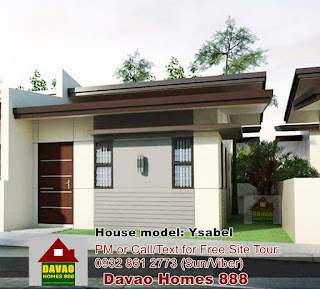 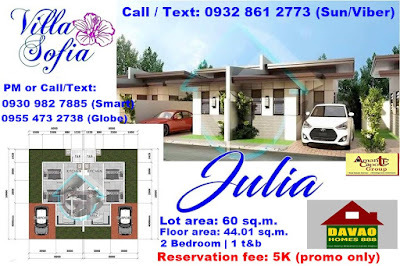 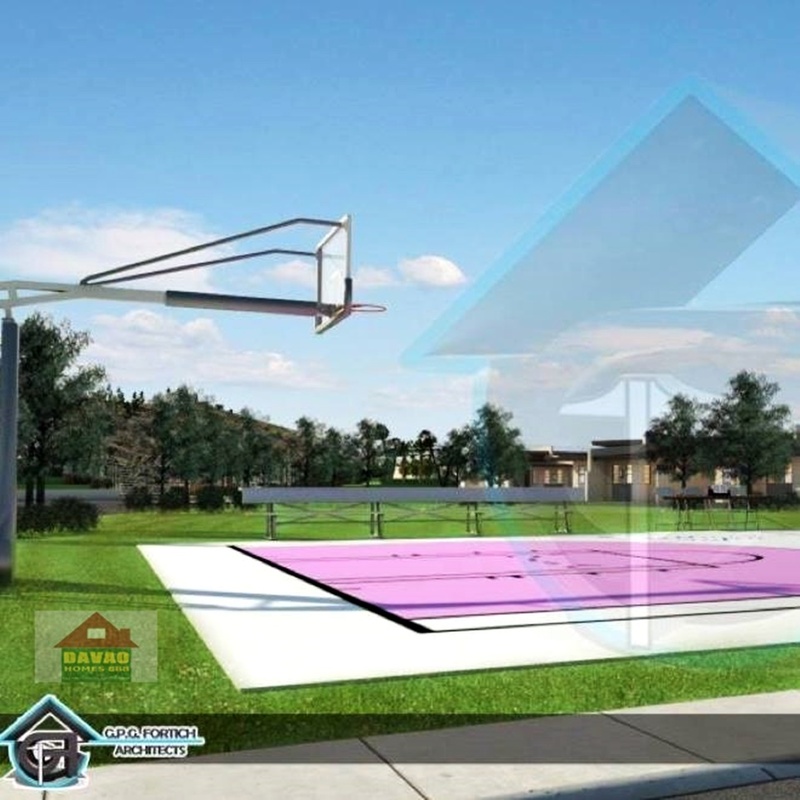 You have 4 choices of house model here namely; Julia, Ysabel, Claire and Alyssa.